Due to Romania’s complicated history and geographical location between two powerhouses, the East and the West, the country was divided for centuries into smaller regions. These regions were corresponding more or less to territories that had specific customs, traditions and even language traits and were known as “lands”. Each land has its own legends and would certainly be interesting to explore by those passionate about folklore, history and culture, very similar to fairy tale realms that one would find in tales partially based on historical facts and partially on traditional stories. Prior to the establishment of traditional regions, there were Romanian lands (founded in the post-Roman period, in the early Middle Ages), some constituted in the form of larger territories, other simple rural communities, such as the lands of Crasna, Lapus, Gurghiu, Moti, Almas, Fagaras, Barsa (in Transylvania), Gilort, Jales, Lotru, Arges, Muscel (in Wallachia), Vrancea, Neamt, Dorna, , Codru (in the historical Moldavia), to which the “Vlahiile” in the southern Danube are added, documented or identified by names like Vlasici, Vlahina, Vlasina, Vlahoclisura etc. Some of the names of these “lands” are used to this day, especially in reference to local traditions and folklore. 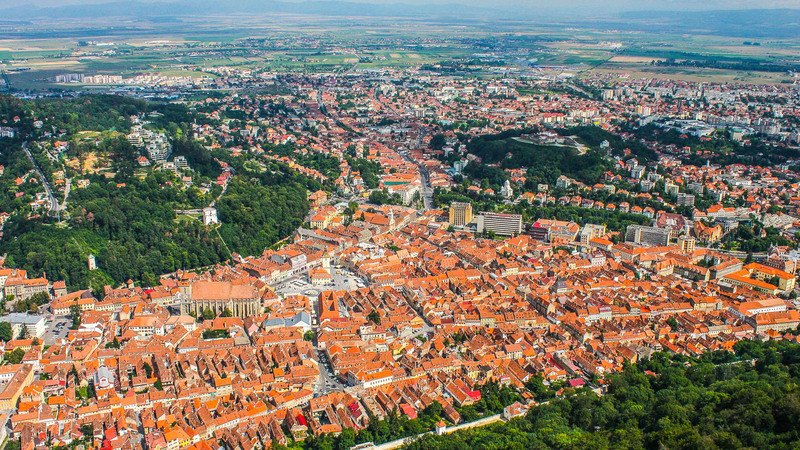 Barsa land, also called the Carpathian Depression or the Brasov Depression, is a historical and ethnographic region in the south-east of Transylvania, with Brasov being the most important city. 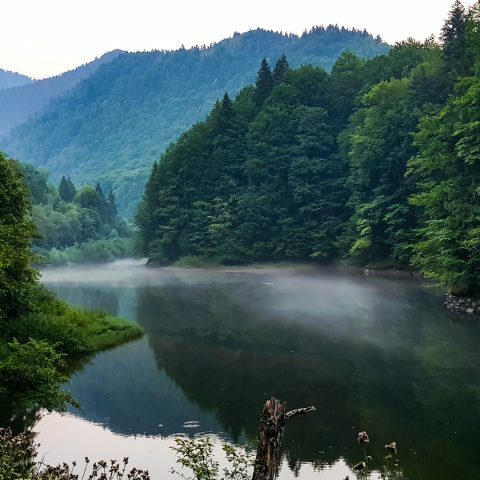 Its name seems to come from one of the main watercourses in the depression of Brasov, the Barsa River that crosses the Barsa Land from the southwest to the northeast. From Barsa, the name of the region whose capital is Brasov (both of which probably have the same origin) was derived the term “barsana”, which designates long and harsh wool obtain from a specific sheep breed. The Land of Barsa, in comparison to Transylvania, is nothing but a smaller fortress in the mountains. In this natural fortress, on the border between the East and the West, the paths of history and civilizations met with their extraordinary ethnic and cultural infusion, with the constant movement of people and their traditions. 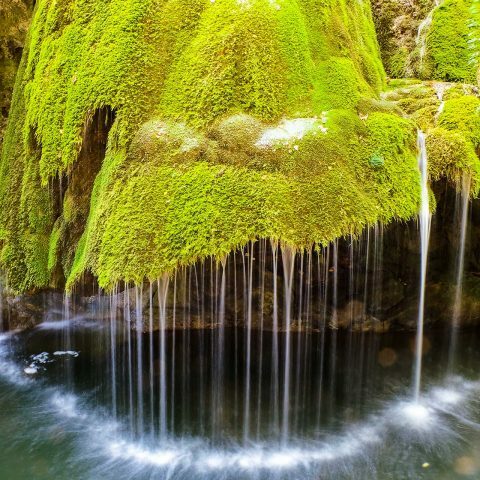 The land is also known as “Little Transilvania” and some of the main attractions include the Bran Castle, the Tampa Massif and the city of Brasov, the former “capital” of this land. 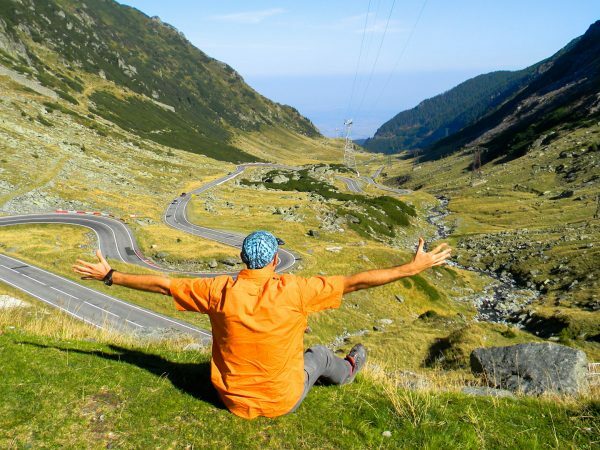 One of the most impressive depressions in Transylvania, the Fagaras Land, also known as Olt Land, is bordered in the southern part by the Fagaras Mountains and the Persan Mountains and in the north, northeast and south by the Tarnavelor Plateau. The land started gradually to appear in documents in the first half of the 13th century, and by the end of the century, the generic name of Olt Land appeared in the form of the “the Romanian Land of Carta”. 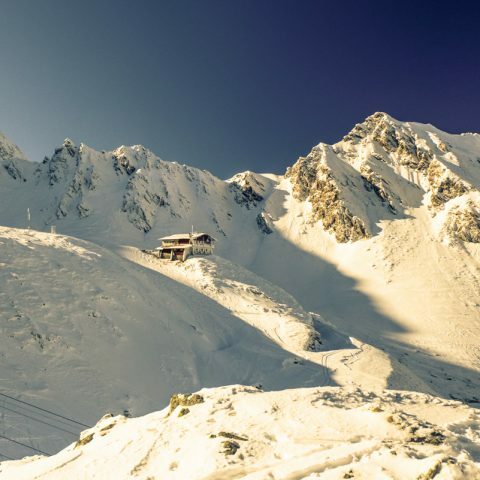 The name of “Fagaras Land” appeared after a long time in the second half of the 14th century. According to researchers, in this region a local civilization was developed. This is evidenced by various archaeological finds, such as Dacian vestiges. Other traces of ancient civilizations that have been related to the Fagaras Land are Roman ruins and ancient rural settlements. 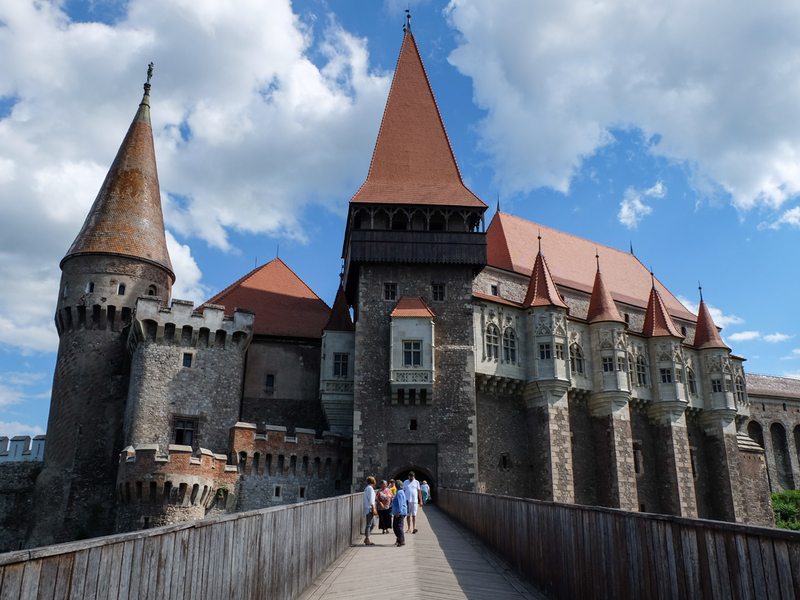 This land was the largest feudal domain owned by Transylvanian rulers, thus becoming the most powerful element from a military and economic point of view on the background of the political discussions held during the 16th-17th centuries regarding Transylvania’s administration. 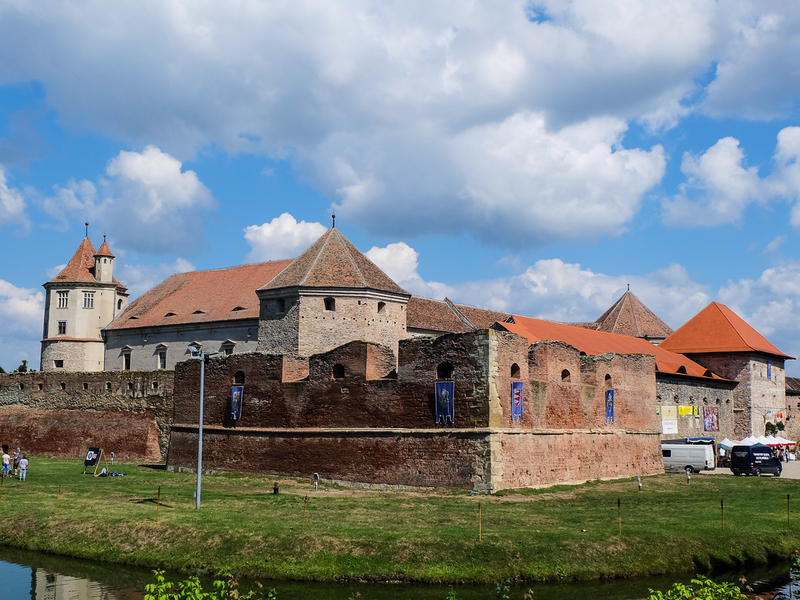 Some of the most important attractions of Fagaras Land are the Fagaras Mountains with the highest peaks found on Romanian territory and the Fagaras Fortress, once a powerful stronghold. The land is situated at the foot of the Retezat Mountains, in the depression with the same name. 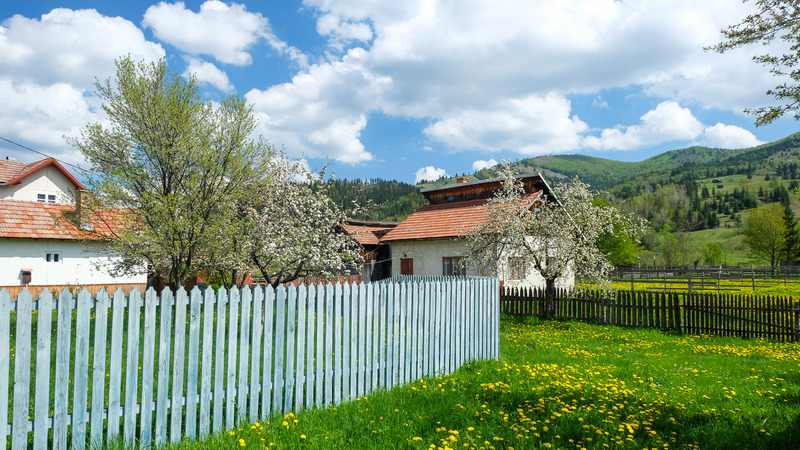 Although the region hosts many tourist attractions, Hateg Land is less visited by tourists, which is really unfortunate, because there are plenty of things to visit, being one of the most attractive regions in Romania in terms of historical connections. 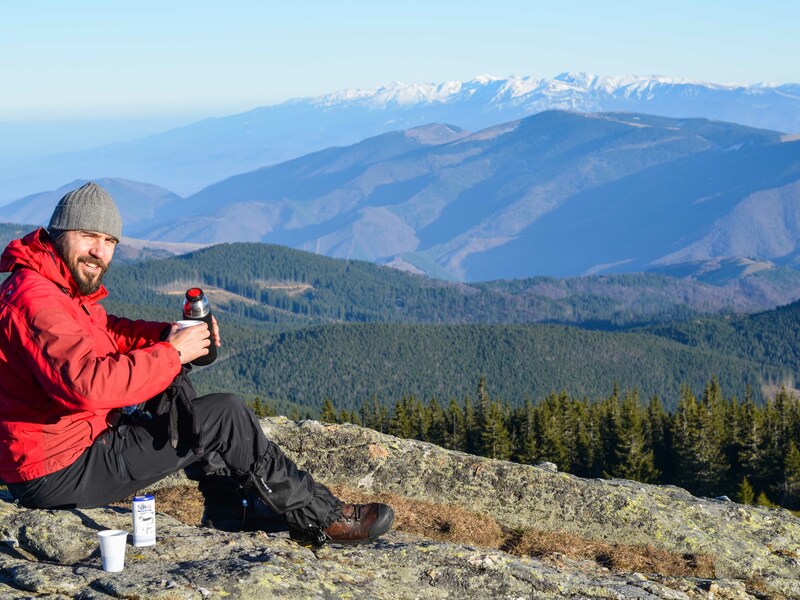 Hateg Land was called “Transylvania’s Heaven”, due to the beauty of its landscapes. A lot of legends have been preserved about the people who have ruled the land at the foot of the Retezat Mountains in the past, such as legends about a beautiful maiden who used to spin wool into gold, about a king who built a hiding place in the mountains to protect his daughter from a dragon, about the unhappy life of an unhappy woman from a noble family that found her peace at the Prislop Monastery or about the hidden treasure of Decebal, the last Dacian ruler. 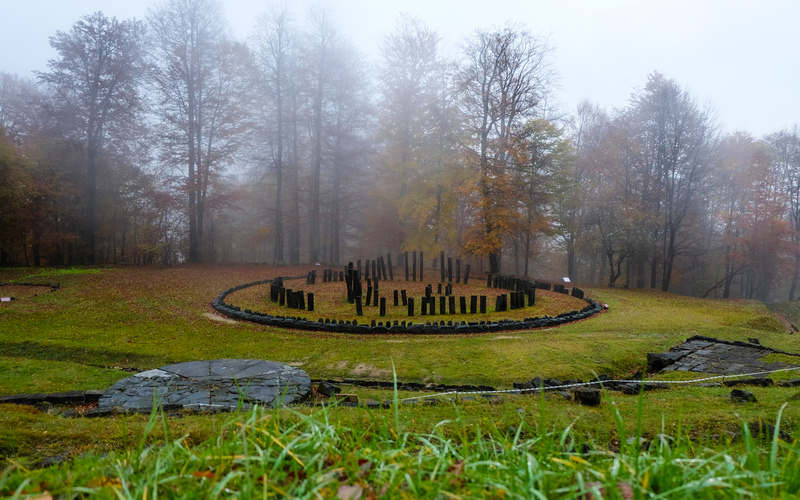 Asides from all these interesting legends, Hateg Land has also other intriguing attractions like the Corvin Castle, the European bison reserve or Sarmizegetusa Regia, the ruins of the ancient Dacian capital. 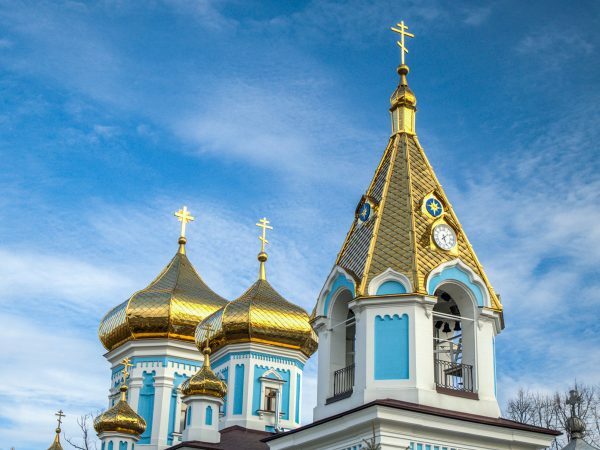 The northern part of Moldova is known as Bucovina, but quite a few people know how it got its name, especially since during medieval times it was simply known as “the Upper Land”. Bucovina is a quite small area on the current territory of Romania and refers to the northern part of Moldavia, or Upper Land, as it was called in the medieval period. More specifically, it’s only a part of Suceava County, the rest of the region known as Bucovina being on the territory of Ukraine. The Land was given its name by the Habsburgs, even before its annexation of 1775. In German, Bukow Land means the Land of Beech. Subsequently, the name was adopted into Romanian language and thus it became Bucovina. The name was given by the Austrians because there were many forests in this region, especially beech, which impressed Vienna’s imperial representatives. The Bucovina region or land found now on the territory of Romania is only a part of the duchy that was attached to the Habsburg Empire more than 200 years ago. 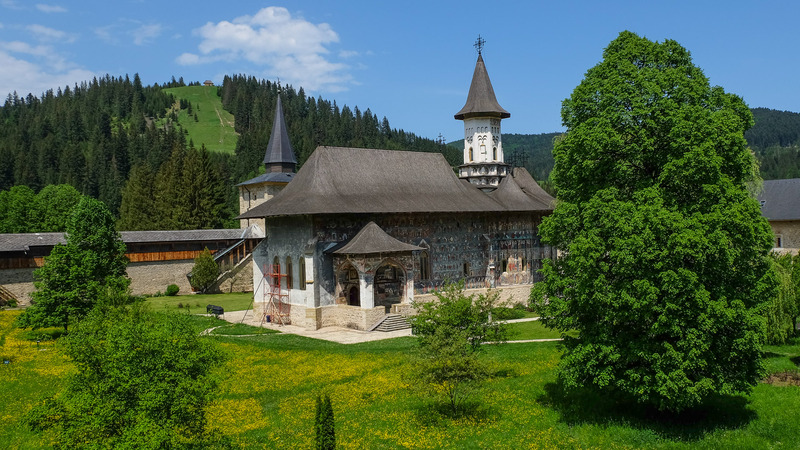 Nevertheless, it’s one of the most beautiful destinations in Romania, especially for those interested in hiking, admiring beautiful landscapes and as a part of an extensive tour in the Moldavia region with its famous painted churches. 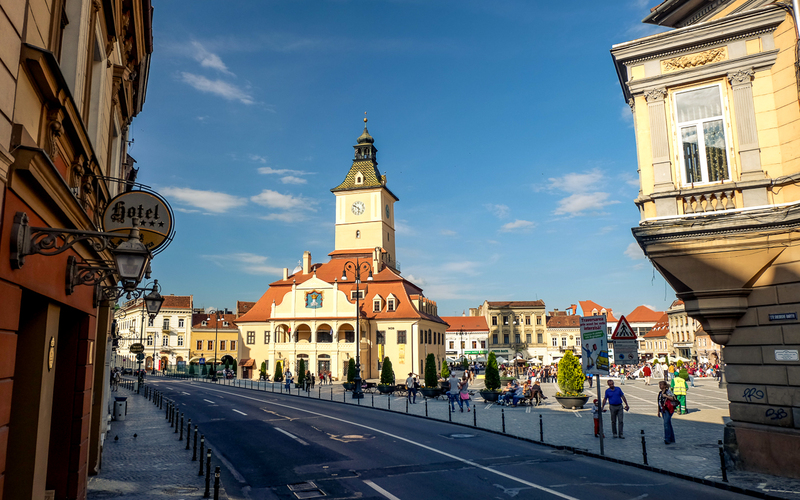 This is an area which can be described as the land near the city of Sibiu, which consists of 18 localities from southern Transylvania that have a distinctive ethnological, cultural, historical and architectural heritage. The history of the Marginimea Sibiului is so old that the legends tell of the times when crafty and peaceful giants used to live here. In the fourteenth and fifteenth centuries, when the Saxon colonists’ pressure and the claims of the Hungarian kings were growing, the locals retreated into the mountains with their animals. The shepherd was their main occupation, and the transhumance (bringing the sheep to the mountains during summer and near the villages during winter) became part of their everyday life. The “Sheep Roads”, as they were called, extended beyond the Carpathians and the Danube to Constantinople, Adriatic, Pannonia, Poland, South Ukraine or Crimea. 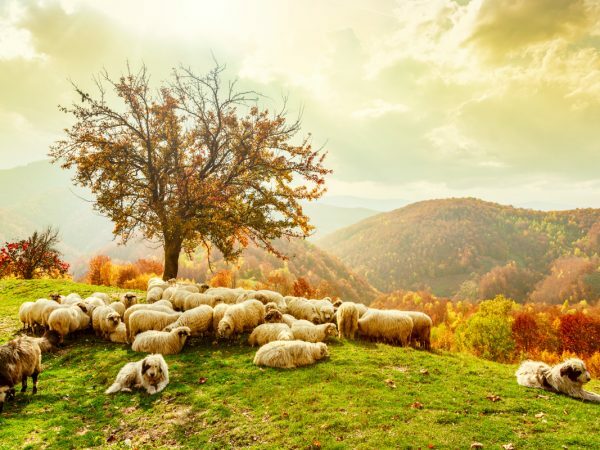 The shepherd remained a traditional occupation to this day, so don’t be surprised to see flocks of sheep on pastures guarded by shepherds and their loyal dogs. Habits and customs are preserved, and craftsmen, young or old, enjoy the visit of those who want to discover their talents. These traditions preserved for years, brought the region the title of European Destination of Excellence in 2009. 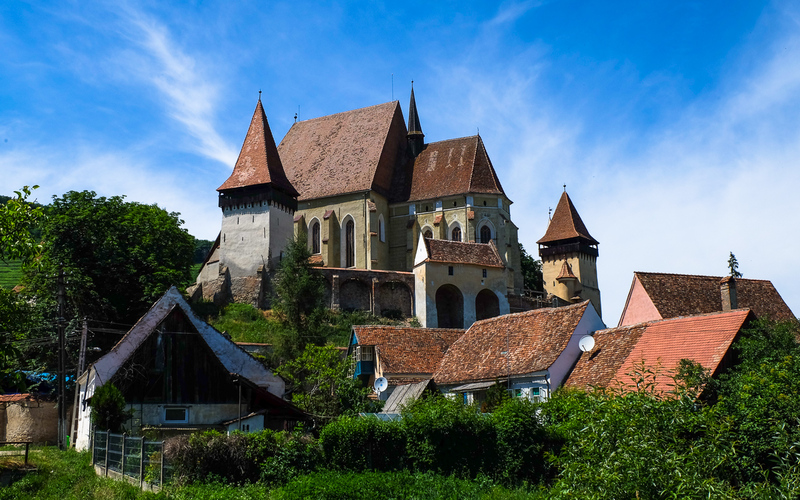 Therefore, most tourists who decide to go on a tour of the fortified churches in Transylvania can also visit some of the villages included in the Marginimea Sibiului, as ecotourism and rural tourism is constantly developing in the area. Although these “lands” are no longer official administrative territories, their traditions and cultural heritage continue to last to this day, being a part of Romania’s diversity and rich history.